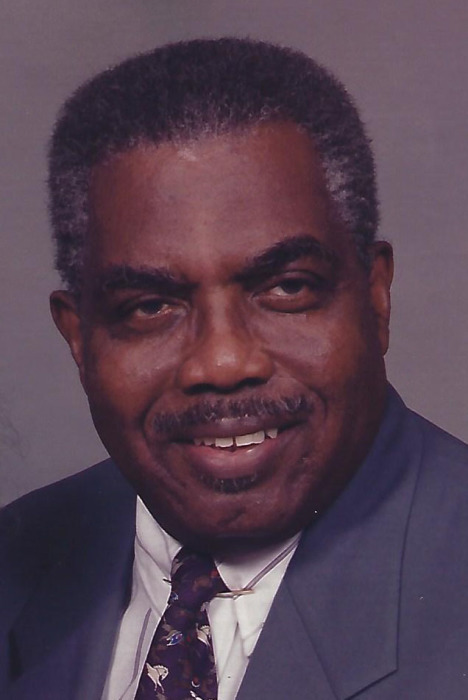 Obituary for Mr. Willie Samuel Harris | Carl M Williams Funeral Directors, Inc.
Mr. Willie Samuel Harris of Atlanta, passed on August 13, 2018. Funeral service will be held on Saturday, August 18, 2018 at 11:30 a.m. at Mount Vernon Baptist Church, 815 Lynhurst Dr., SW, with Pastor R.K. Turner, officiating. Interment, Lincoln Cemetery. The remains will be placed in state at the church at 10:30 a.m. The cortege will assemble at the residence at 10:30 a.m.